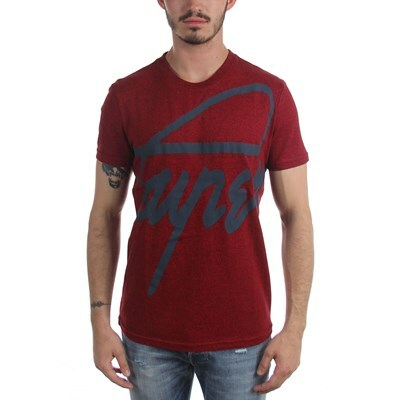 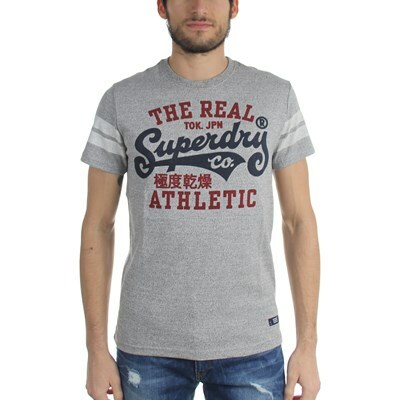 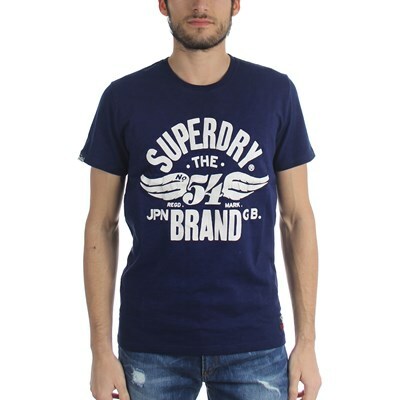 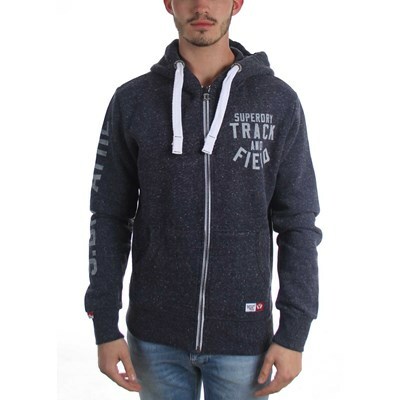 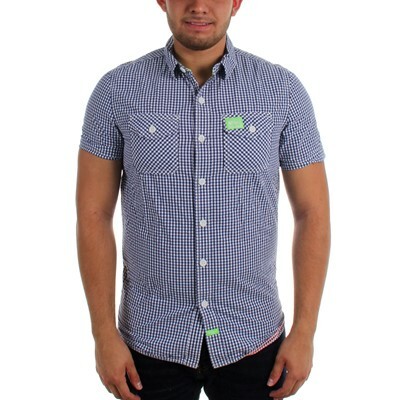 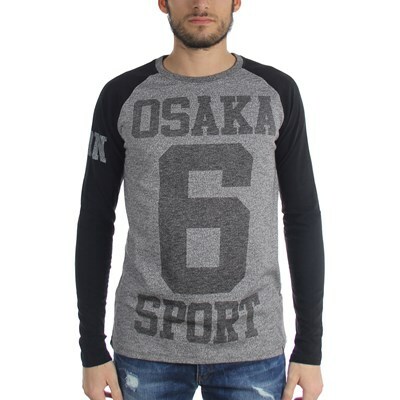 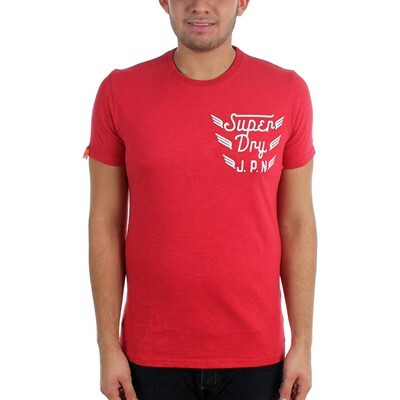 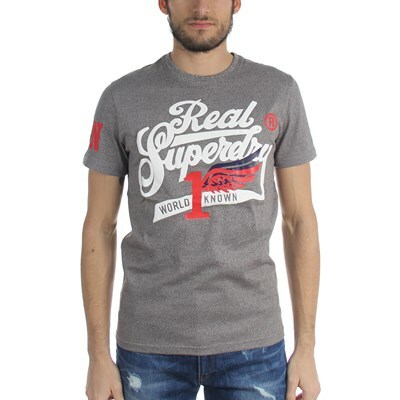 Superdry men’s Vintage logo new Indigo t-shirt. 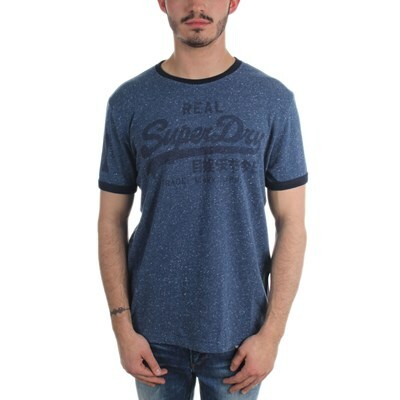 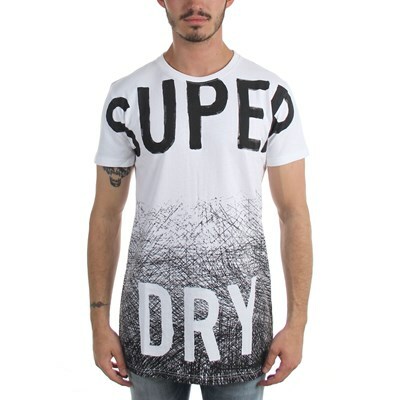 This classic crew neck t-shirt features the signature Vintage Superdry logo in a faded print on the chest and a ‘23’ logo printed on the sleeve. 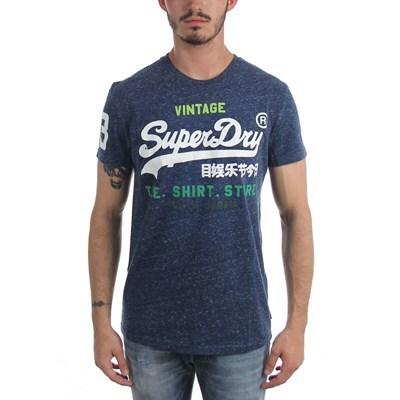 The Vintage logo new Indigo t-shirt is finished with a Superdry logo tab on one sleeve.